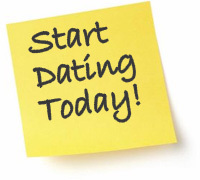 Want to tell a friend of yours about LargerDate? Simply fill in the form below and we'll send them an invitation to visit us. Subject: A website you should see!